Wig Party kicked off 2018 with a bang! Playing two after-parties for some of the biggest acts in the jam scene. February began with our first engagement for Phish’s Trey Anastasio on his solo acoustic tour located in Morristown, NJ. In March, The group played at B.B. King’s Blues Club in Times Square for Bob Weir and Phil Lesh’s duo tour at Radio City Music Hall. As well as appearing at The Brooks Art Center in Bound Brook, NJ; a big first for the band. The quintet is currently finishing up our new EP release, 99th Birthday. Diligently worked on this in tandem with Tim Carbone of Railroad Earth, studio engineer Don Strenecker, and mastering engineer Gene Paul (9 time Grammy winner and Les Paul’s son). The anticipated release of the new album is October 2018. 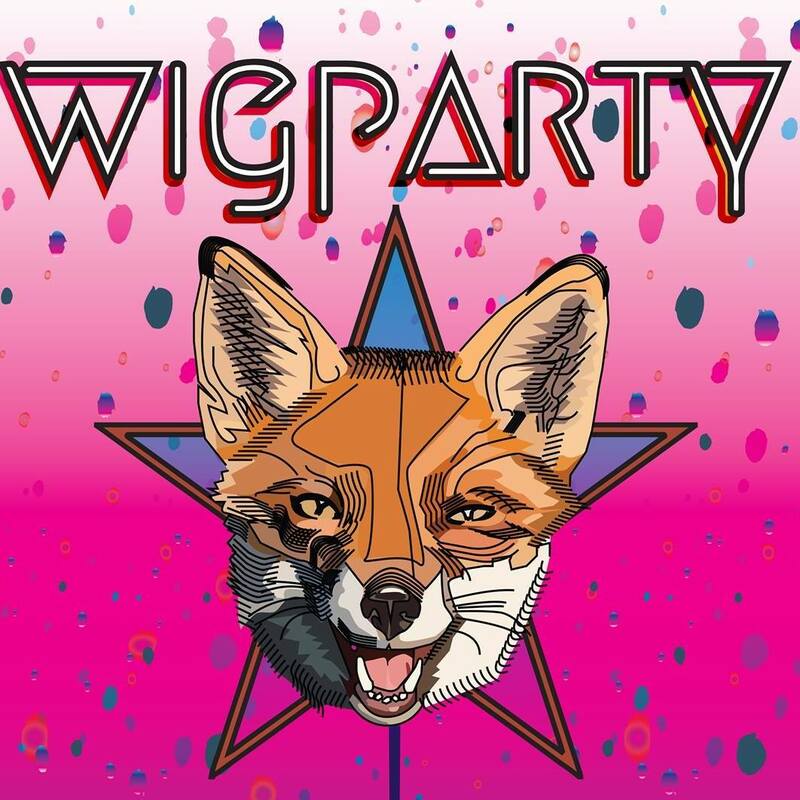 Some exciting new talents have joined Wig Party. Eric Marcazo is playing bass and Drummer Tom DiCiann joined the group as well. John Cisco moved to guitar and original band member Vincent Ventriglia remains on lead guitar and vocals. The additions gave Wig Party the much bigger sound they were shooting for. Our new and improved 5-piece band "Joe Biglin Keys /Vocals, John Cisco Guitar/Vocals, Tom DiCiianni Drums, Eric Marcazo Bass, and Vincent Ventriglia Guitar/Vocals " kicked off the lineup by opening for Chris DeAngelis of Kung Fu. We're looking forward to introducing our new sound to our fans. The group is excited for the New Year ahead and the opportunities that will come with 2019.